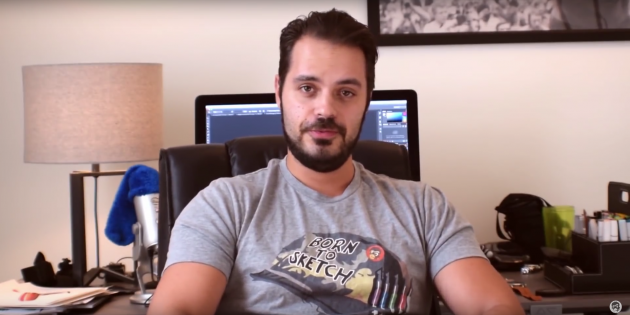 From stuck in a dreaded day job to quitting his job and making 5 Figures /mo selling his own online sketching courses and products. Marouane Bembli had practically zero marketing skills when he first joined V1 of the Your Epic Launch Academy. Now he’s a Facebook ads ninja who calls his own shots and lives life on his own terms. Marouane is the perfect example of someone who isn’t afraid to take action and I can’t wait to see the rest of his story unfold. Enjoy this case study interview. (please excuse the audio on my end. My webcam was recording audio instead of my mic).